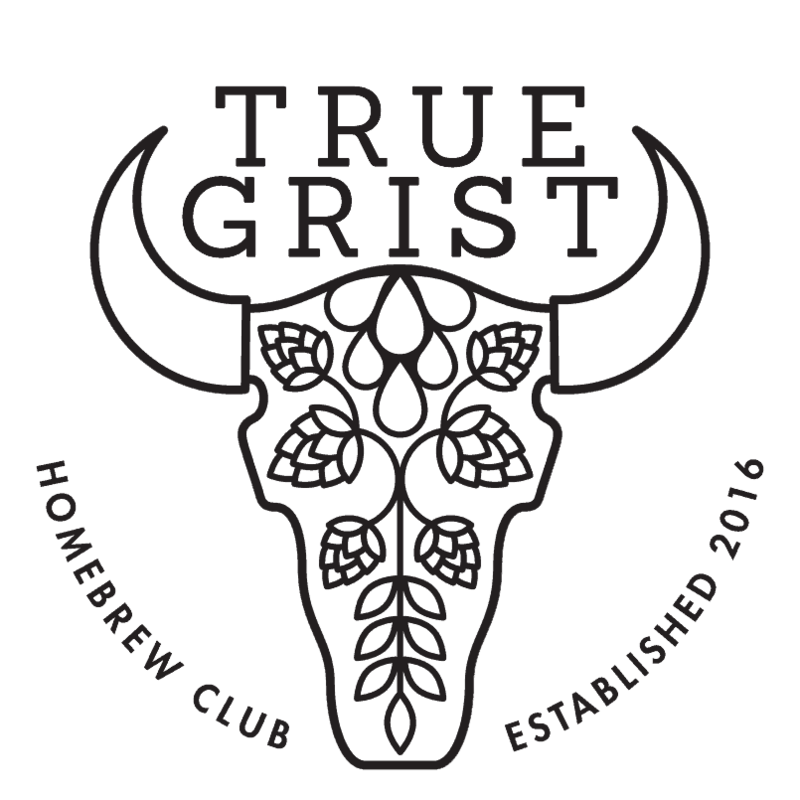 True Grist typically meets on the second Wednesday of every month at 7PM in rotating locations throughout Guelph, Cambridge, and Kitchener-Waterloo. Currently scheduled meetings can be found in the sidebar or in the club calendar. Planning of ride shares, and other meeting discussion occurs on our forum. Our meeting format is continuously evolving. A constant is at each monthly meeting members receive an update from the Club Executive, and will have the opportunity to share and sample homebrew during the Homebrewer Social portion of the evening. 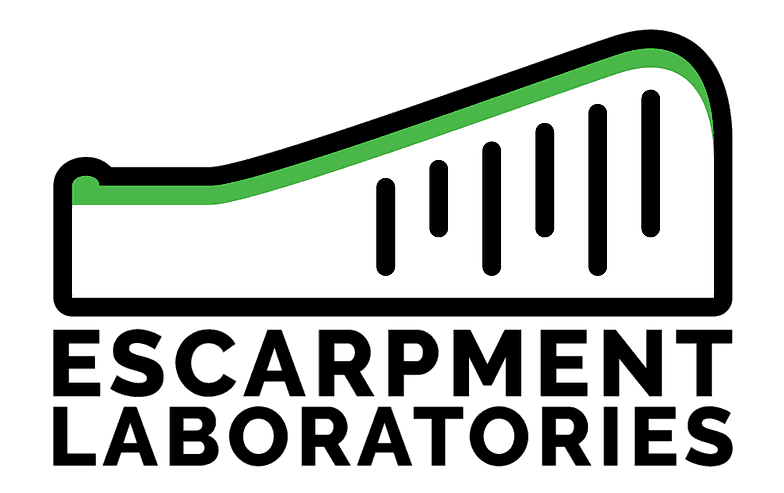 In order to participate in any True Grist activities, including our monthly meetings, you must be registered on our website, and agree to The Pledge.